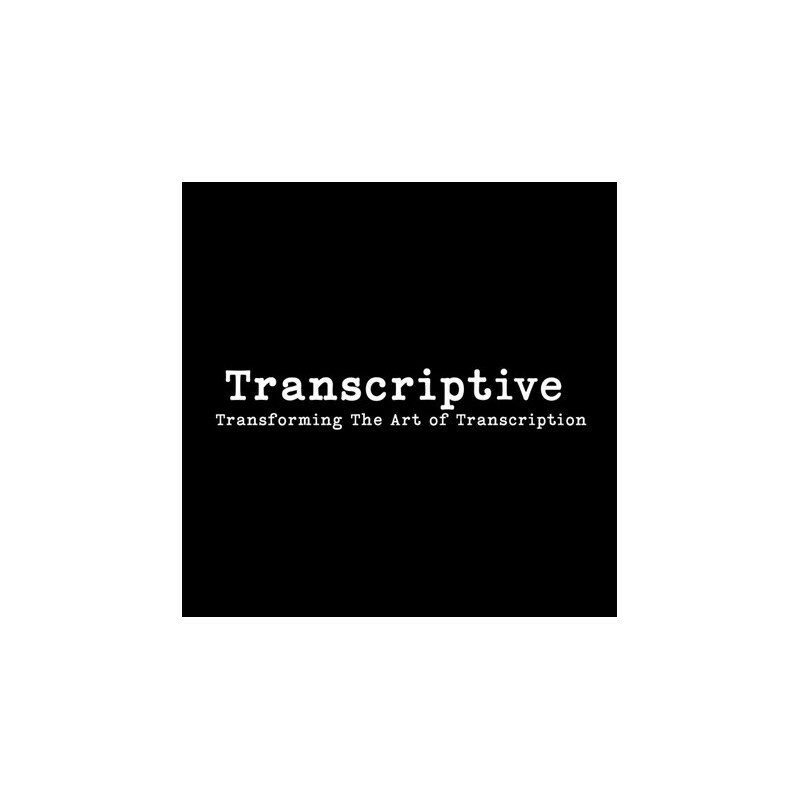 Transcribe your video work with the Transcriptive plugin; the AI and machine learning powered transcription software with a 96% accuracy rate! With precise results and two different Speech Services at your disposal you can get the fastest transcription for your project at the lowest cost. Accurate - Cuts out the time of transcript edits by giving you up to 95% accuracy on your project's audio. You can use either of two AI Speech Services, Watson or Speechmatics. Speechmatics is more accurate, up to 95%, but Watson gives you 16 hours of transcription free per month. Choose the one that best fits your needs and budget. Premiere Pro Integration - As a Premiere Pro panel there's no need to switch between applications. Be able to monitor your timeline and video while you transcribe. Click on a word in Transcriptive and jump to where it's spoken on the timeline. Search - Easily search for words or phrases. All the speech in your video is turned into text, allowing you to find anything that was spoken. Built-In Text Editor - Making quick changes to your transcript is simple with our editor and it's built in keyboard short cuts. 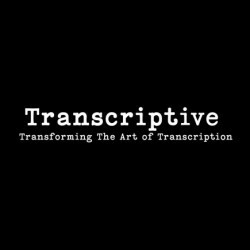 While Transcriptive does a great job of identifying spoken word and proper grammar, any changes that need to be made can be made at the stroke of a key. Versatility - Allows you to export captions out to .SRT, .VLT, .STL and text file documents for easy social media and SEO management uploading. Also includes options to export script as Clip and Sequence Markers directly in Premiere so you can make your script easily searchable! Cost Effective - You sign up with Speechmatics and/or Watson directly, meaning Transcriptive doesn’t add any fees, so you only pay the speech services listed price. 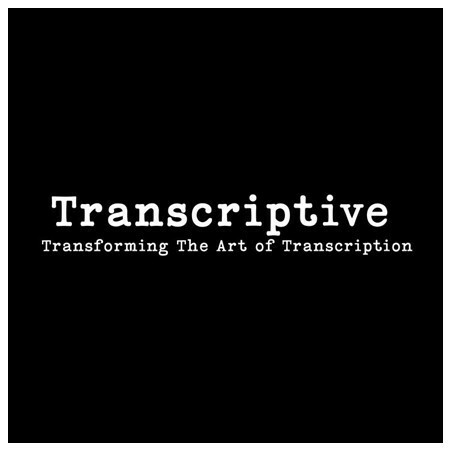 You get the wholesale cost of the minutes, making Transcriptive the most cost effective solution for transcriptions available.